In this guide I would like to explain how I normally cook rice. I uses two different methods depending on the types of rice; a safe one and a fast one. I know there are several different ways and tips how to cook rice. If you have good tips please share them with me in the comment section below. It is quite easy to cook rice if you follow this rule of thumb. 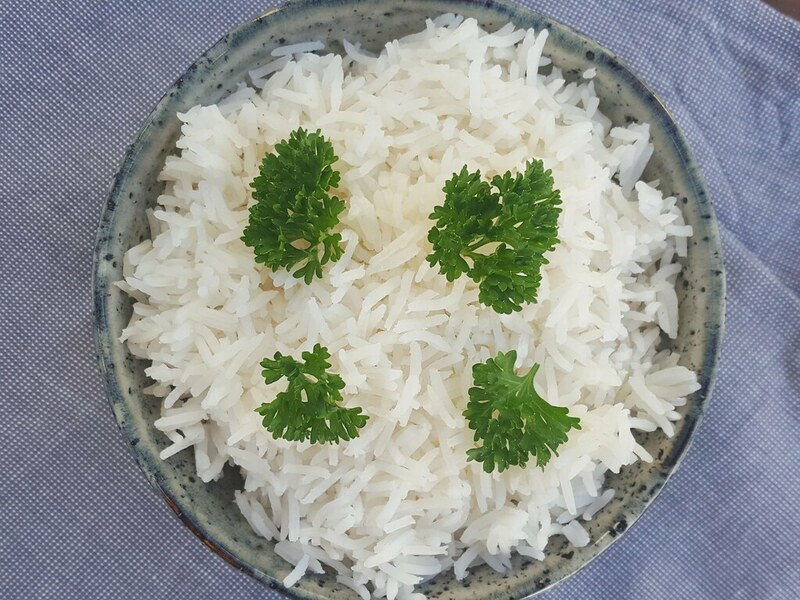 I always use this ratio: 1 dl (2/5 cup) of rice to 1 1/2 dl (2/3 cup) of water – where I normally estimates 1 dl (2/5 cup) of rice for one person. Then you simple just multiply by the number of people you are cooking for. 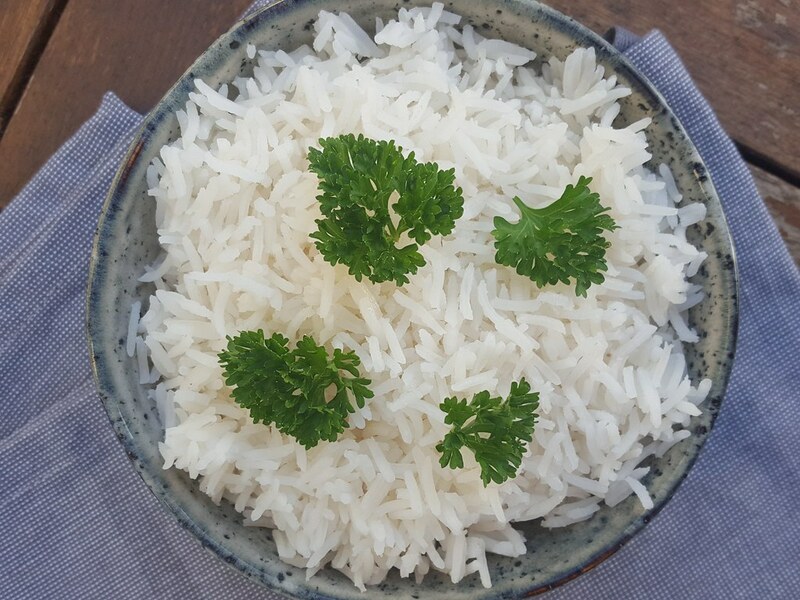 One person: 1 dl (2/5 cup) of rice to 1 1/2 dl (2/3 cup) of water. Two persons: 2 dl (4/5 cup) of rice and 3 dl (1 1/3 cup) of water. I have two methods how to cook rice. There is a safe way, which can be used for almost all types of rice. Using this method you should completely avoid the rice to stick/burn on the bottom of the saucepan. Then I also have a faster and more simple way of preparing rice. However, some few types of rice will burn to the bottom of the saucepan. 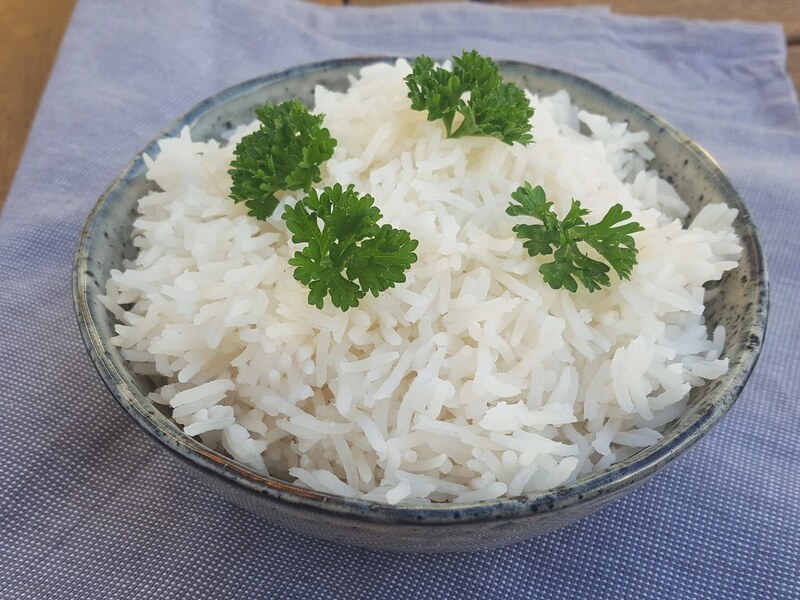 I normally always use the fast method because it works very well for the types of rice I eat (typically Basmati rice). The method is the safest way to cook rice where you avoid the rice to burn to the saucepan. You should be able to use this method for all types of rice. The instructions: In a saucepan; add the water and turn on the heat. When the water starts to boil; add the rice, cover the saucepan with a lid and turn down the heat to one of the lowest settings (1-3) on your stove. Let the rice simmer for 11 minutes under the lid. After the time remove the saucepan from the stove and the let the rice continue to simmer for another 11 minutes, again under the lid. Do not remove the lid during the cooking time – this will let the water vapors to escape the saucepan and result in burned rice. This method is normally the one I use because it is the fastest and it works well for most types of rice. 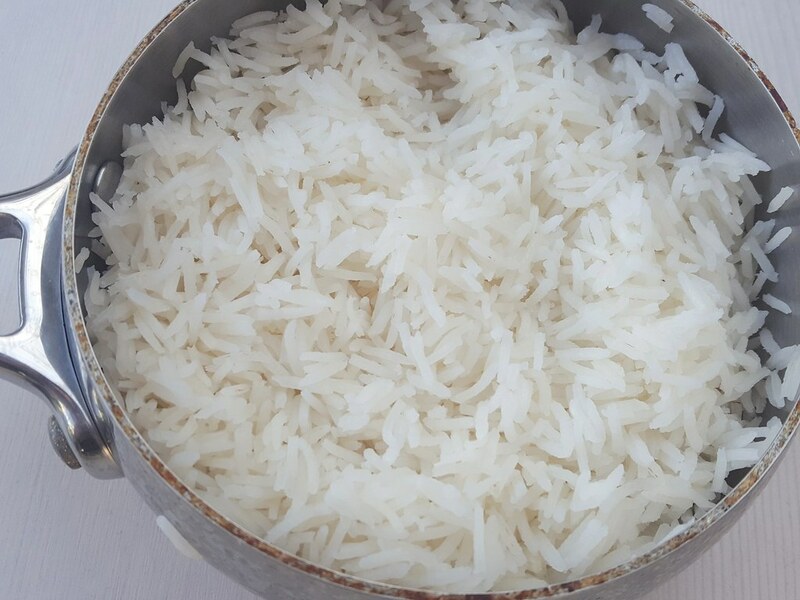 However, a few types of rice are too sensitive for this method and will burn to the bottom of the saucepan. The instructions: In a saucepan; add the water and turn on the heat on full power. After some minutes, depending on your stove, the water will boil. When the water starts boiling, add the rice, cover the saucepan with a lid and turn down the heat to one of the lower temperatures (setting 1-3). Set a timer for 15 minutes and let the rice simmer. Do not remove the lid during this time. After 15 minutes, the rice is done and ready to be served. 1. In a saucepan; add the water and turn up the heat on full power. 2. When the water starts to boil; add the rice, cover the saucepan with a lid and turn down the heat to one of the lowest levels (normally 1-3). Now let the rice simmer for 15 minutes. Remember not to remove the lid during this time. 3. After the time cooking time; the rice is done and ready to be served.